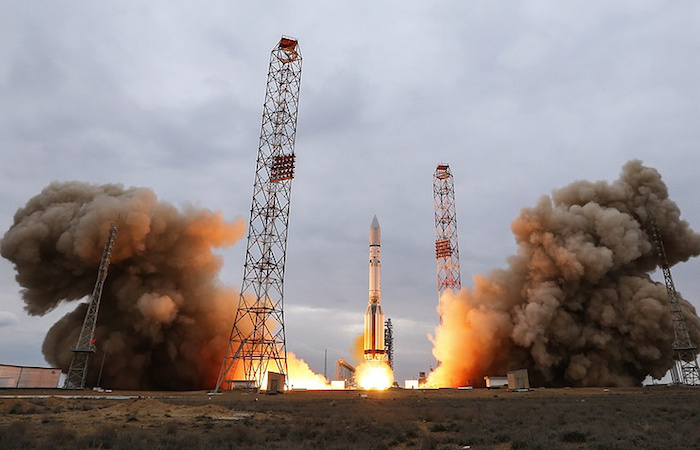 Proton-M carrier with Briz-M booster and Intelsat DLA-2 satellite was taken to the Baikonur’s launch complex, the Russian space agency, Roskosmos, reported on Sunday. 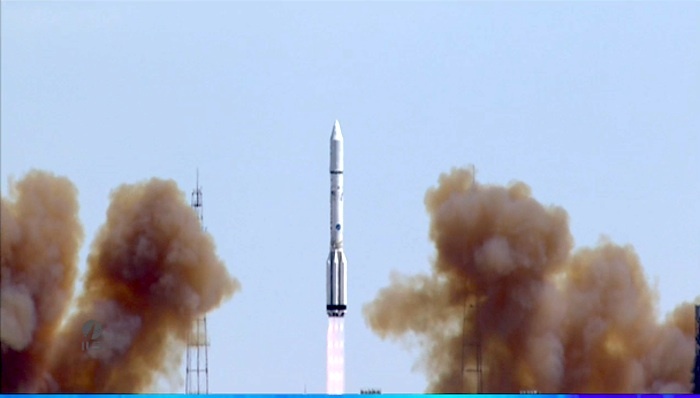 "On June 5, 2016, at the Baikonur cosmodrome, to the launch system has been installed the Proton-M carrier with Briz-M booster and the Intelsat DLA-2 satellite," the agency said. 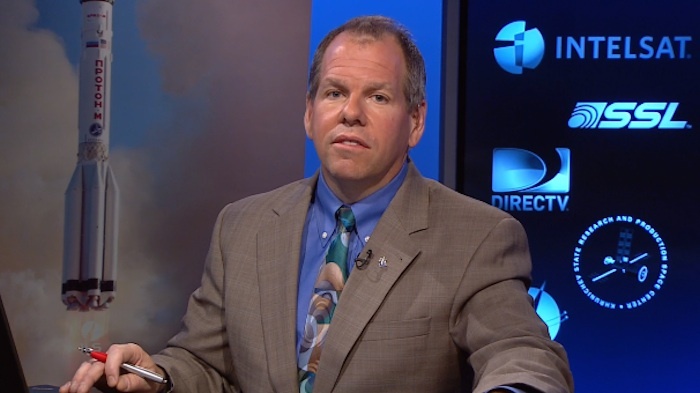 "The specialists have begun preparing the carrier for the launch." The launch is scheduled for June 8 at 10:10 Moscow time. 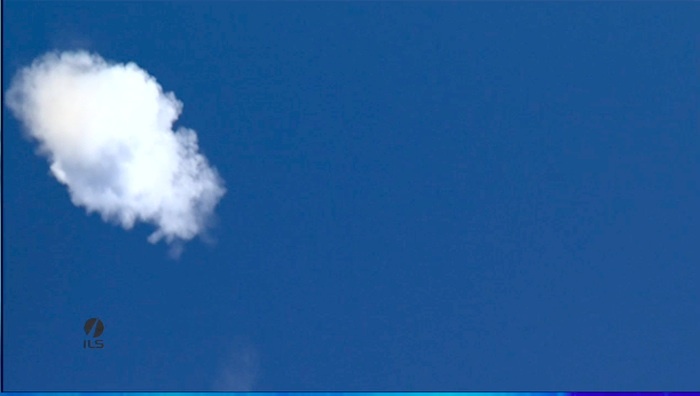 The space apparatus was made by the U.S. Space Systems Loral at the order from Intelsat S.A. satellite communication operator. The satellite weights more than six tons. 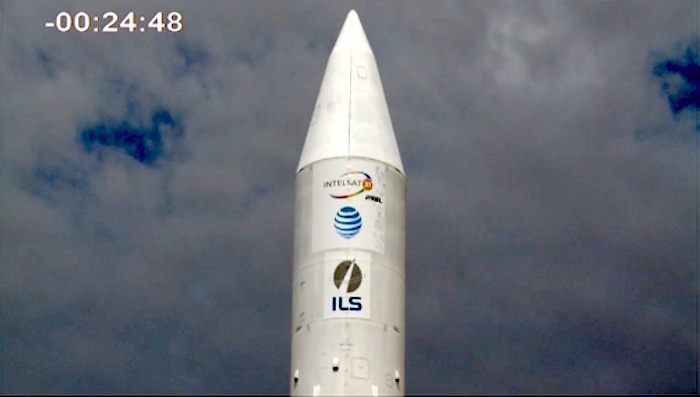 The Russian-U.S. International Launch Services Inc. signed a contract on its launch in March, 2013. 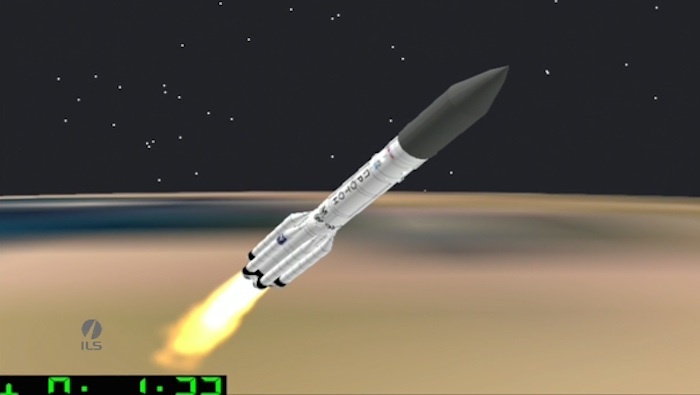 ILS Proton Launch Services utilizes the Proton-M/Breeze-M launch vehicle to launch and orbit commercial spacecraft. The Proton-M/ Breeze-M launcher is the latest evolution of the Proton launch vehicle that dates back to the initial launch in May 1965. 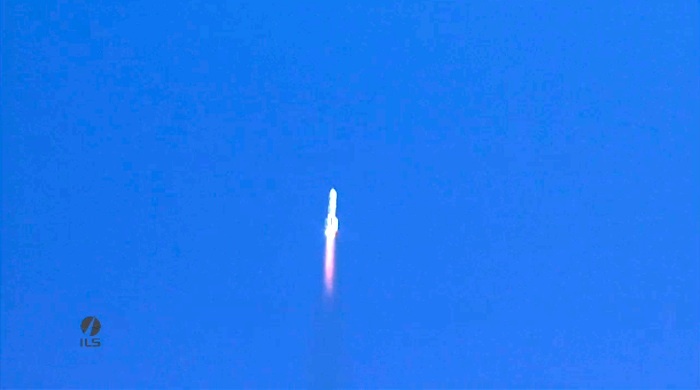 The first Proton-M/ Breeze-M rocket was flown for a Russian federal mission in April 2001, and the first commercial Proton-M/ Breeze-M vehicle was flown in December 2002 with the NIMIQ 2 satellite for Telesat. 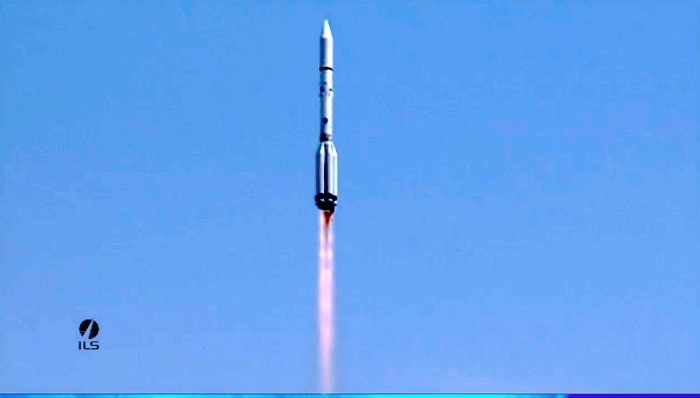 Proton launch vehicles are designed and built by Khrunichev within its facility near Moscow. The Khrunichev facility is home to all engineering, assembly and test functions of the Proton launcher. 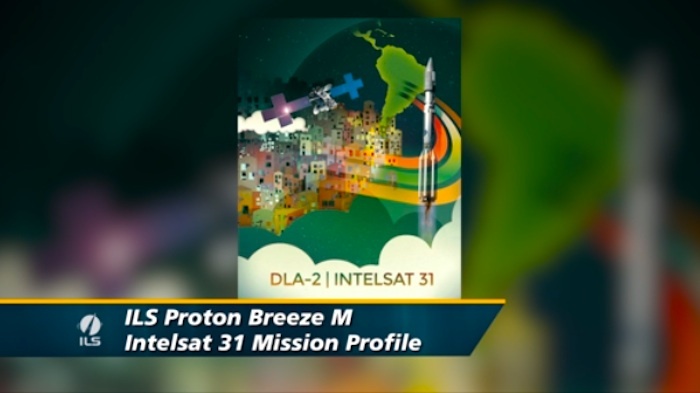 Today’s scheduled Proton launch of the Intelsat 31 satellite has been postponed due to an issue associated with electrical ground system equipment at Launch Pad 24. The issue has been identified, equipment has been replaced and verification of all associated cabling and connectors is in work. 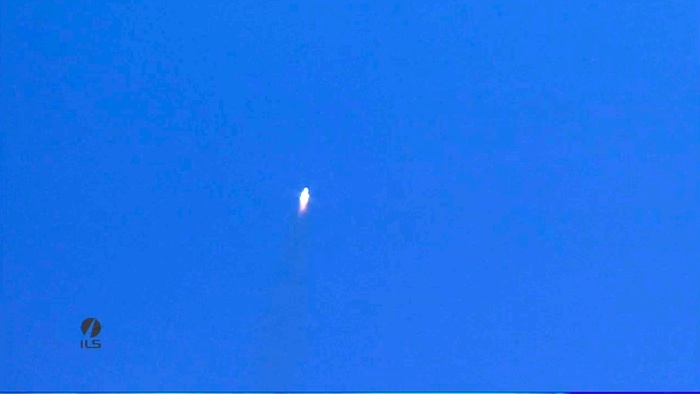 The Proton launch vehicle and the Intelsat 31 satellite were unaffected and remain in a safe configuration at the launch site. 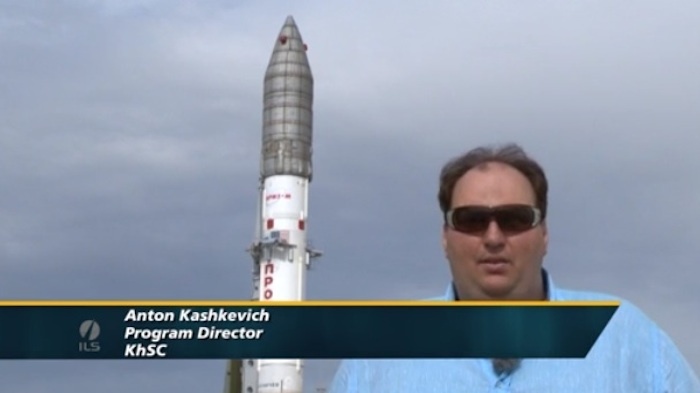 Pending a successful outcome of the cable and connector verifications, Khrunichev State Research and Production Space Center and International Launch Services (ILS) plan to make another attempt at 13:10 tomorrow local time in Baikonur. 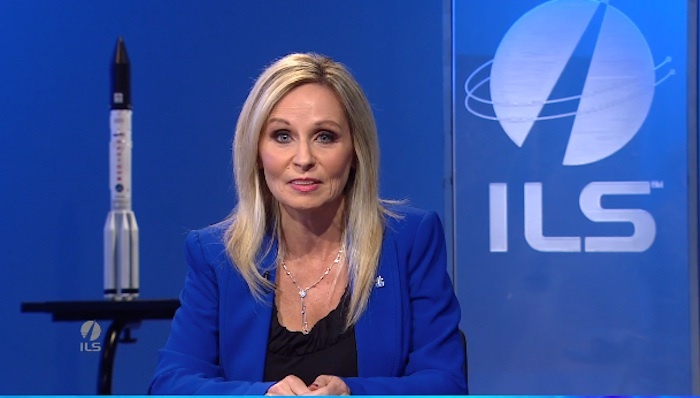 The satellite was built for Intelsat S.A. of Luxembourg by SSL of Palo Alto, California. 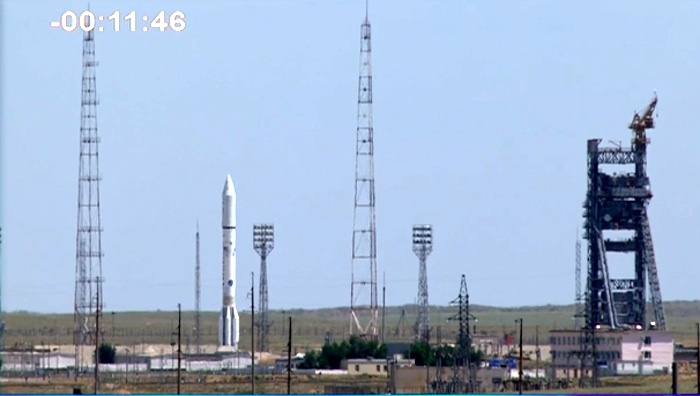 The launch of the Proton-M carrier rocket with US spacecraft Intelsat DLA-2 has been postponed to June 9 for technical reasons, Russia’s Roscosmos space corporation said on Wednesday. 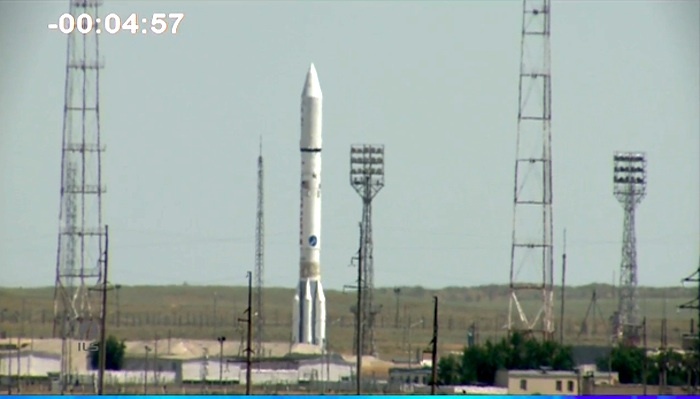 "The planned time of the launch is 10:10am Moscow time," Roscosmos said. 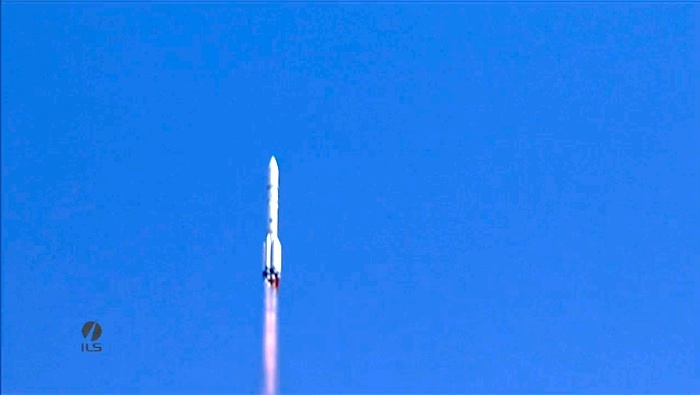 The launch of the satellite was repeatedly postponed. It was initially planned to be launched at the end of 2015, then - in April 2016. 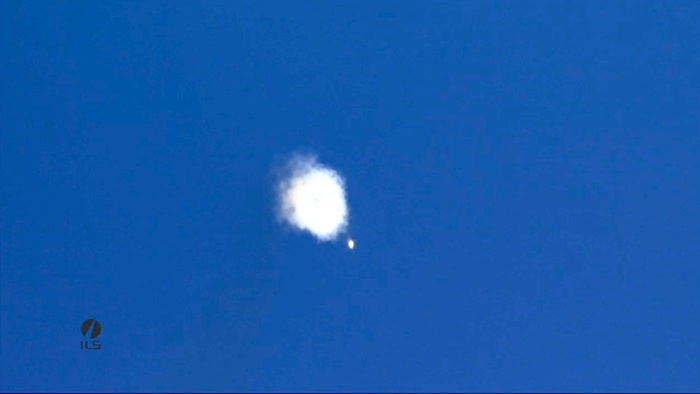 The launch was later postponed to May 17, May 28 and May 31 after that. 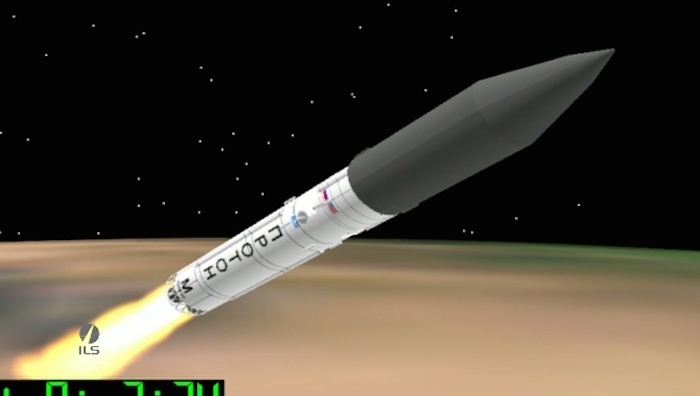 The latest postponements were due to complaints about the Briz-M upper stage’s control system. 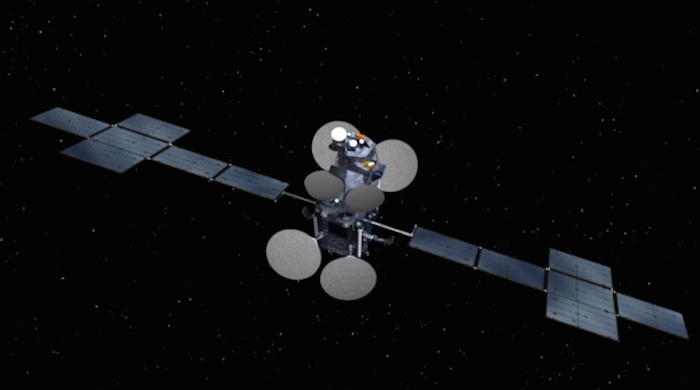 The communications satellite was manufactured by US company Space Systems Loral on the request by Intelsat S.A. communications satellite services provider. The satellite weighs over six tons. 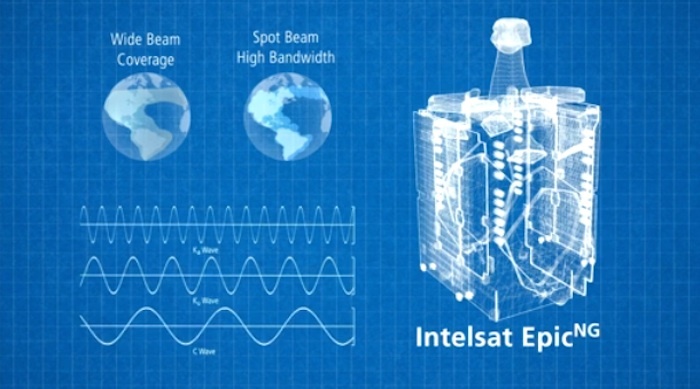 The contract on its launch was signed in March 2013 by Russian-US company International Launch Services Inc. Intelsat 31 will provide television services in Latin America.